From 1500 BC to 1200 BC, the Mycenaeans ruled the Aegean Sea and eastern Mediterranean as illustrated by Homer’s later epic on Achaeans fighting the Trojan War. The oldest representation of a Helladic oared galley is the Gurob model found by Flinders Petrie in 1920 (Tomb 611 at Gurob, Egypt), and dated 1250-1050 BC. 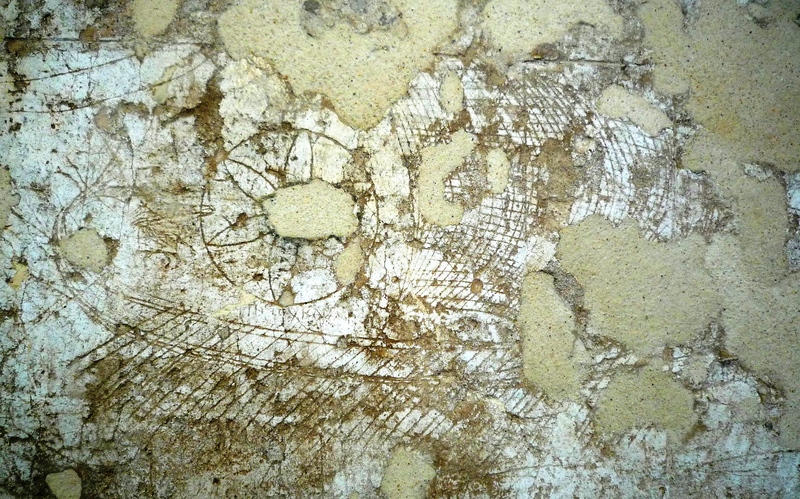 It was re-discovered and analysed by S. Wachsmann in 2012. Port-side view of the 1920 Gurob ship model (Petrie Museum of Egyptian Archaeology; p.5 negatives, no. 904). 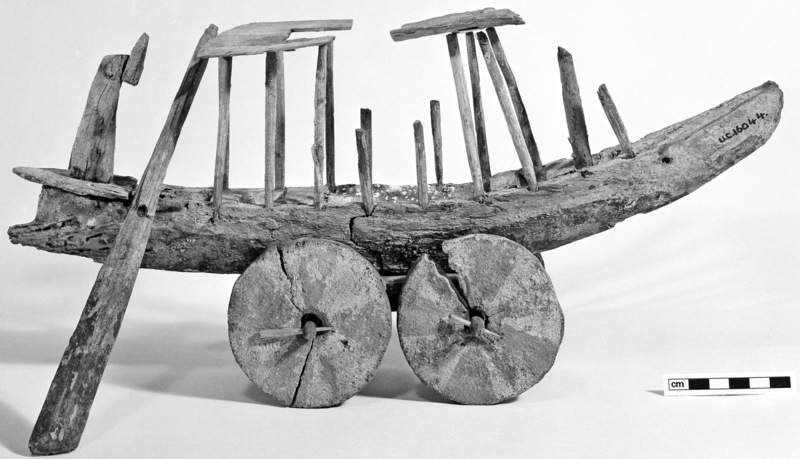 The nearly 40 cm long ship is placed on a cart, probably for transportation over land. NB: the stern rudder was misplaced on this picture. Port-side view of 2007 3D digital Gurob ship model. 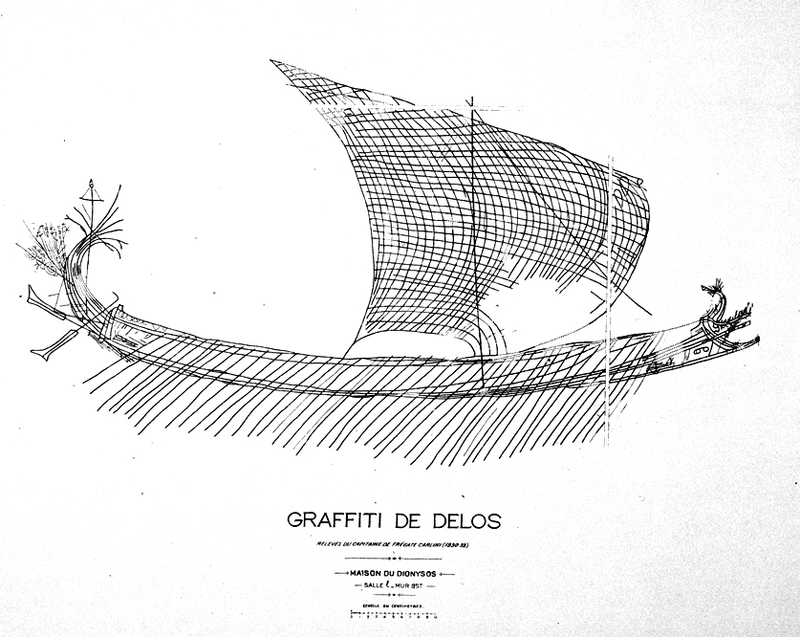 This ship may have been a model of the Homeric eikosoros with two files of 10 rowers. 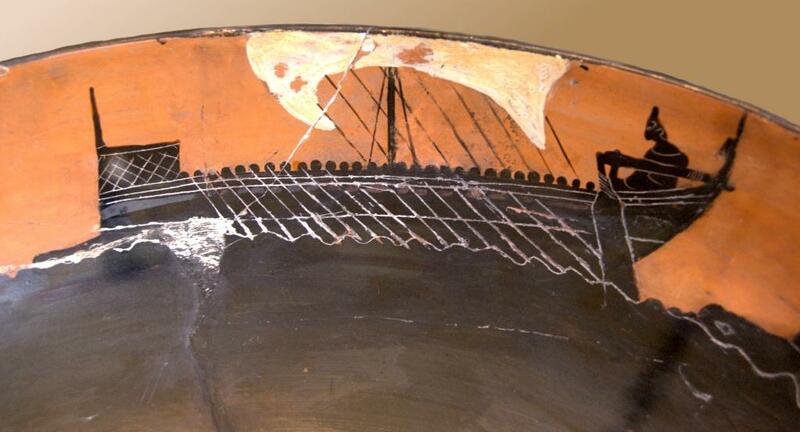 It is believed that Odysseus was possibly sailing on this kind of ship and that he and his bunch of Mycenaean sailors were raiding the eastern Mediterranean coasts as far as Egypt where they may have been defeated by Ramsses II around 1278 BC, a few years before the Trojan War. 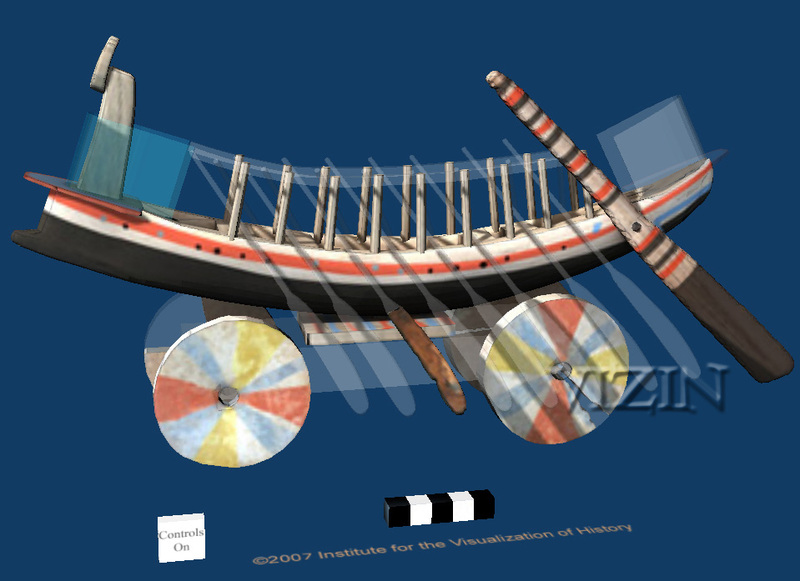 This oared ship is the ancestor of what would later be called a “triaconter” (triakontoros) with two files of 15 rowers, and a “penteconter” (pentekontoros) with two files of 25 rowers. 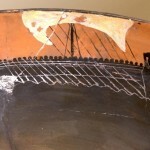 These ships were respectively around 20 m and 35 m long, with a beam around 3 m and a draught around 0.5 m. The black hull (pitch/asphalt covered) induced the Homeric word “black ship”. 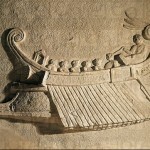 The Phoenicians would later on include two levels of oarsmen (see Sennacherib relief below) and the Greeks would include a third level in the famous “trireme”. 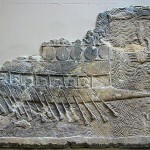 A trireme is an ancient battle galley. 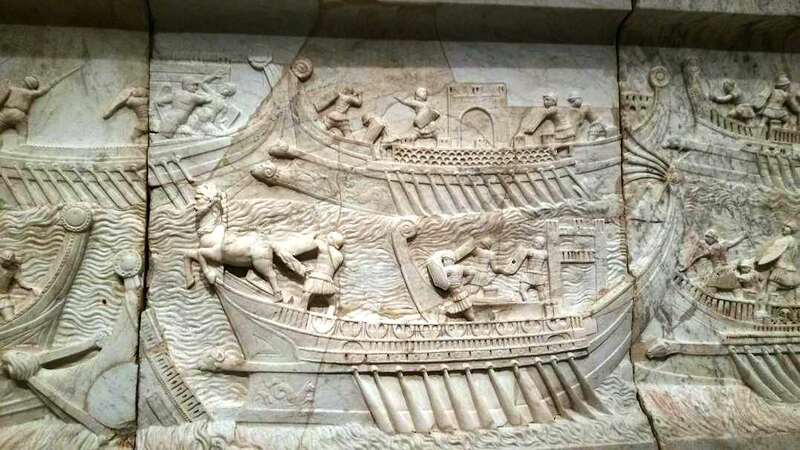 Triremes first appear in Ionia and soon become the main type of battle ship in the Mediterranean area from the end of the 6th until the 4th century BC, then again with the Romans until the 4th century AD because of their efficiency. 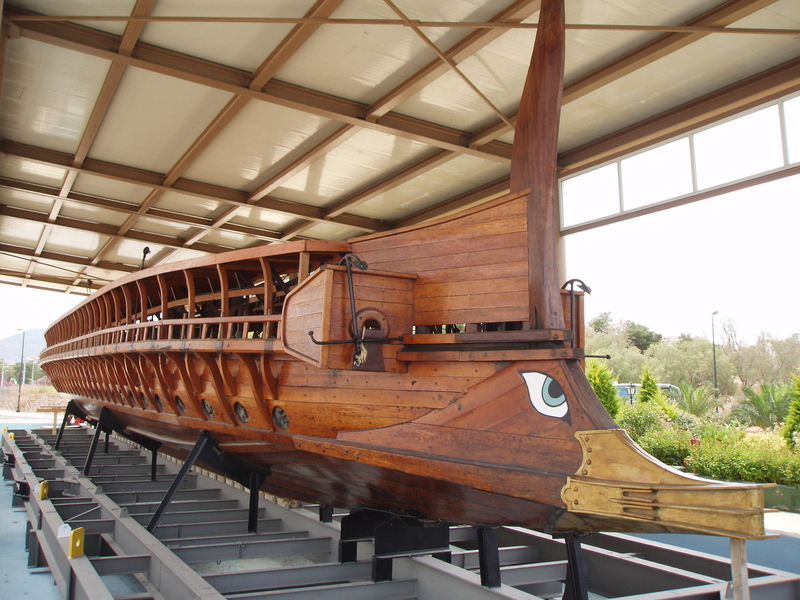 The trireme is considered as a major Greek ancient invention because of its speed, manoeuvrability, strength and its ease of construction. 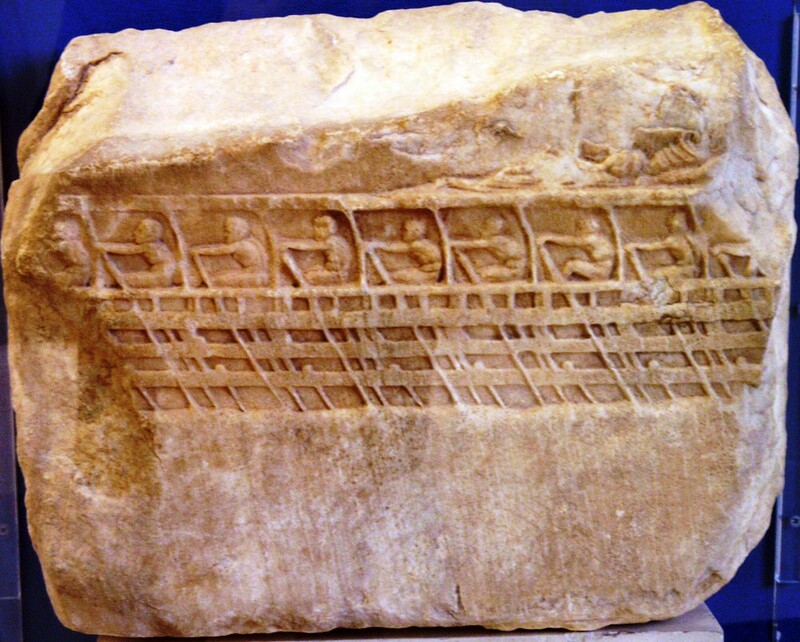 It is most certainly Athens’ main instrument of conquest at sea in the 5th century BC. The length of the ship is 35 to 40 m, the width is less than 6 m and the draught is around 1 m, for a total water displacement of 48 tons. 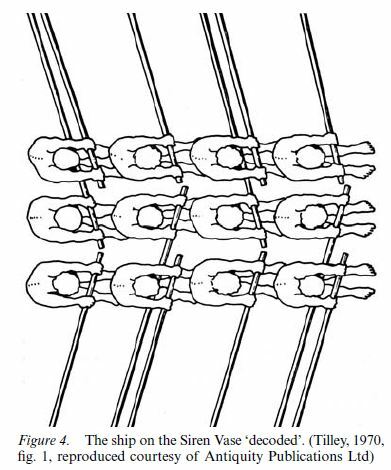 170 oarsmen sit on three levels (or “rows”) with 85 oars per ship side. 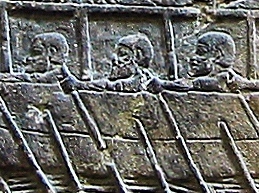 The ship is light and agile and enables the ramming manoeuvre by means of a bronze ram which is placed on the bow; this leads to the first really “naval” battles. Its cruising speed under oar is around 5 to 7 knots (one knot = 1.8 km/h) and its top speed is 8 to 10 knots. Oars are around 4.2 m long. 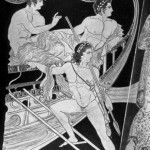 Oarsmen sit with their back to the bow, like modern oarsmen. The upper oar rests on an outrigger located in the oarbox, the middle oar rests on the topwale and the lower oar passes through an oarport. An open ship without an upper deck is called an aphractos and a decked ship is called a kataphractos. See further details in the excellent works of Morrisson, 2000 and of Rankov, 2013. 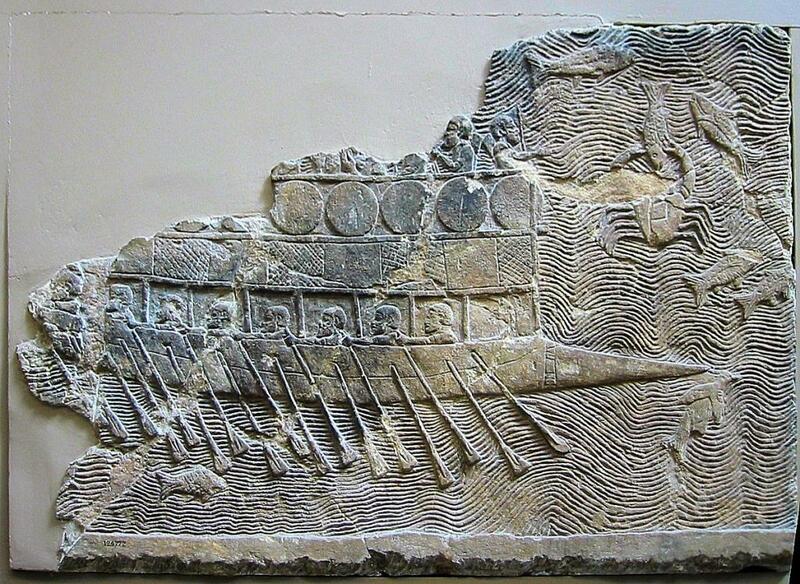 Trireme showing 85 oars copied by Capt. 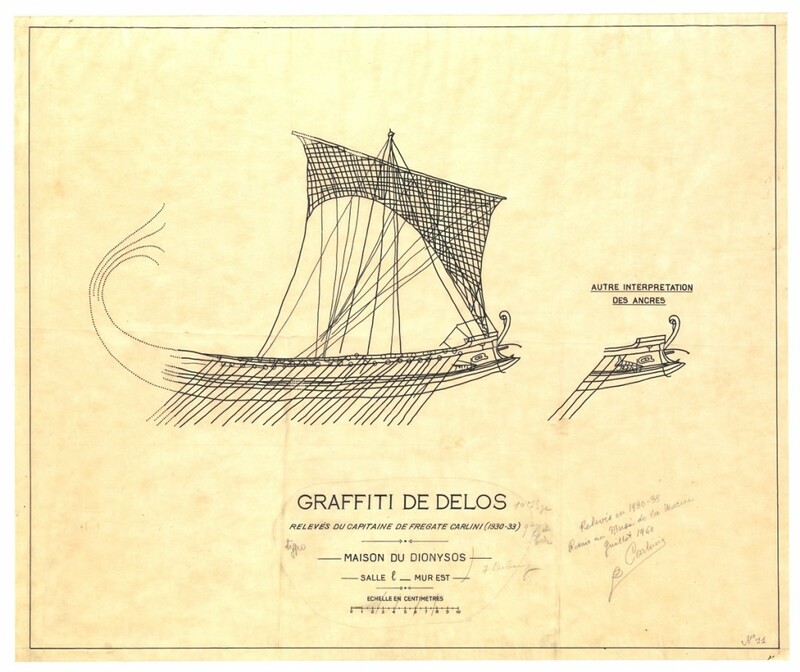 Carlini from the graffito of the House of Dionysos on Delos Island in 1930-33. 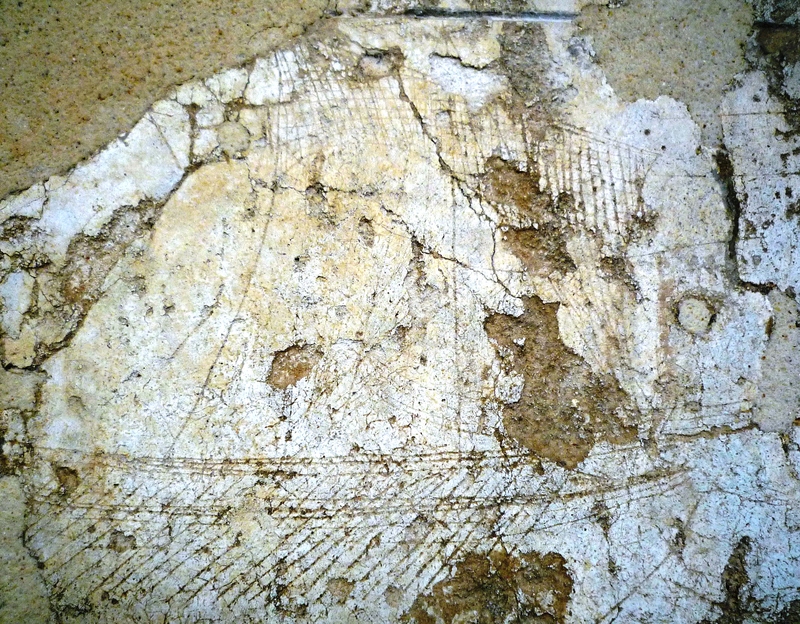 The graffito was over 1 m long and surely is one of the finest pictures of a trireme (Musée de la Marine, Paris). Galley showing 28 oars copied by Capt. Carlini from the graffito of the House of Dionysos on Delos Island in 1930-33. If each sketched oar represents 3 levels of one oarsman, then this ship is a trireme (Musée de la Marine, Paris). 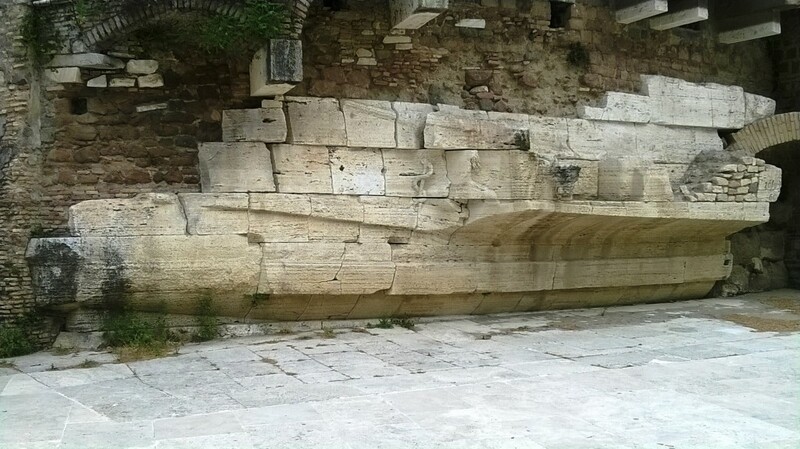 Later on, the Romans built “quinqueremes” of 40 to 45 m length and around 100 ton displacement, with ca 300 oars each activated by one or two oarsmen. 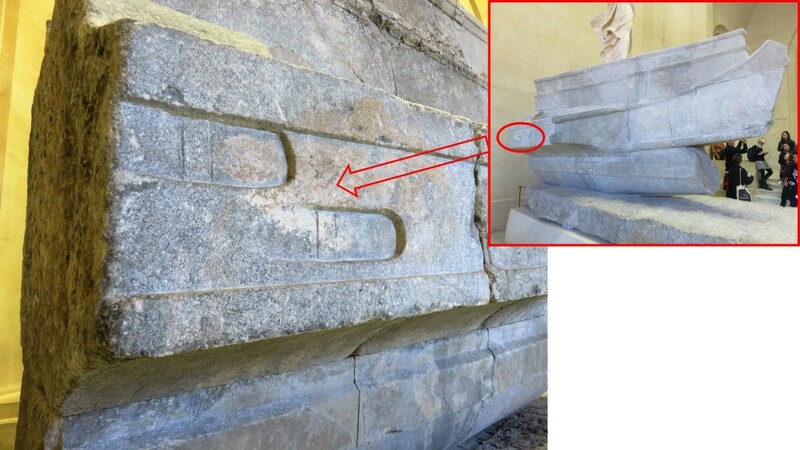 The relief of the tomb of Caius Cartilius Poplicola, 25-20 BC (Ostia Antica) also explicitly shows three levels of oars. This approach is most widely accepted at the end of the 20th century. However, Alec Tilley suggests another approach that is also of interest. 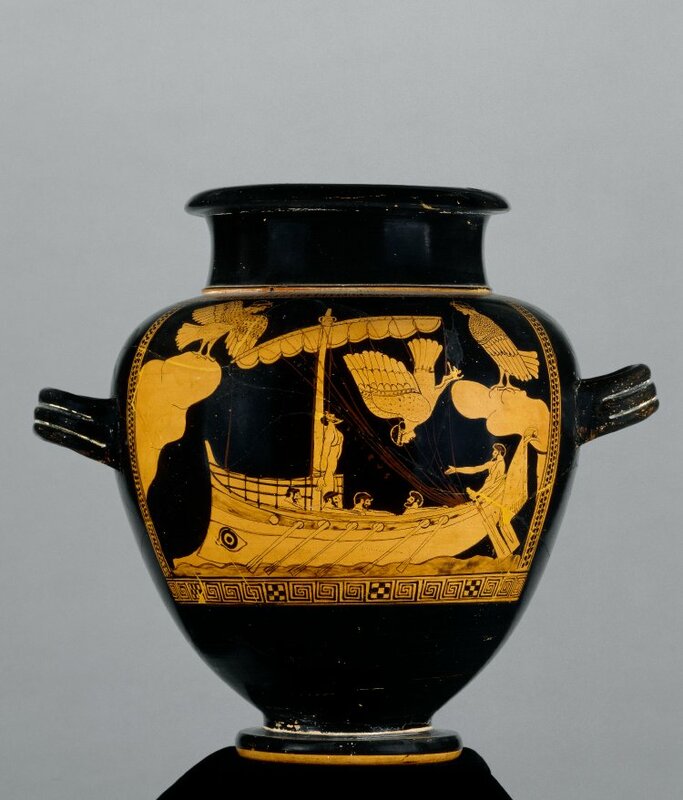 This approach is mainly based on an interpretation of the so-called “Siren vase” (above, dated ca 480 BC) where only one level of oarsmen is seen. Note that the port hole of the central oarsman must be somewhat below the port hole of the lateral oarsman in order not to hinder him (e.g. 10 cm?). 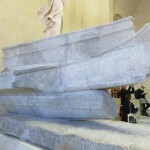 This might be seen on the “Samothrace Victory” (below). 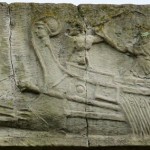 The question may then be asked if this ship may be called trireme as it has groups of three oarsmen per cell (or room, Latin “interscalmium”, is the distance between two successive thole-pins, 0.88 to 1.05 m acc. to Rankov). Those supporting the “Lenormant approach” (Morrisson, Casson, Murray, etc.) 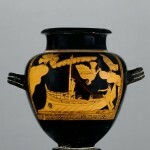 reply that the ship of the Siren vase is not a trireme but just a ship with three oarsmen on one single level. The pedestal of the statue “Samothrace Victory”, probably a trihemiolia dated 190 BC, (above) shows two levels of port holes. The thole-pin in each port hole seems to be shown also. 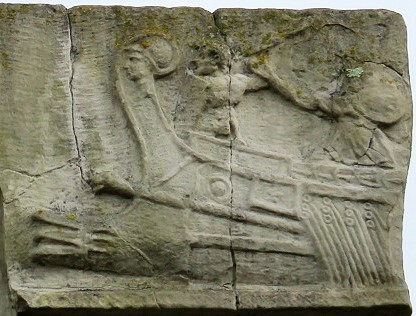 On this relief of “Praeneste” of the second half of 1st c. BC (above) two levels of oars can be seen with their leather sealing sleeves. 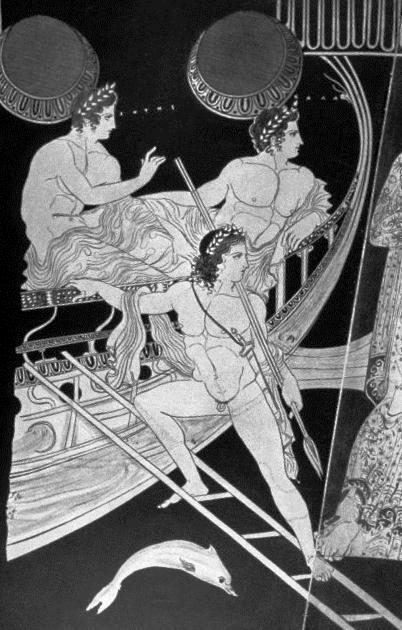 Can we ascertain that oarsmen are on different levels (Casson does it) or on the same level with slightly shifted port holes like in Tiley’s interpretation of the Siren vase? 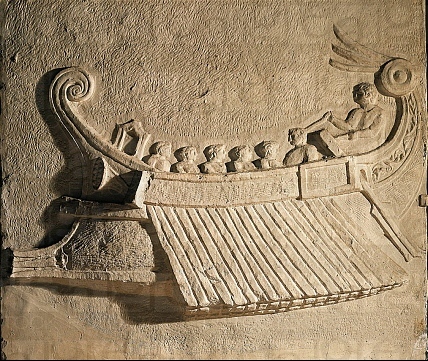 The Assyrian so-called “Sennacherib” relief of the 7th century BC (above) shows a Phoenician ship with two levels of oarsmen (according to Casson). 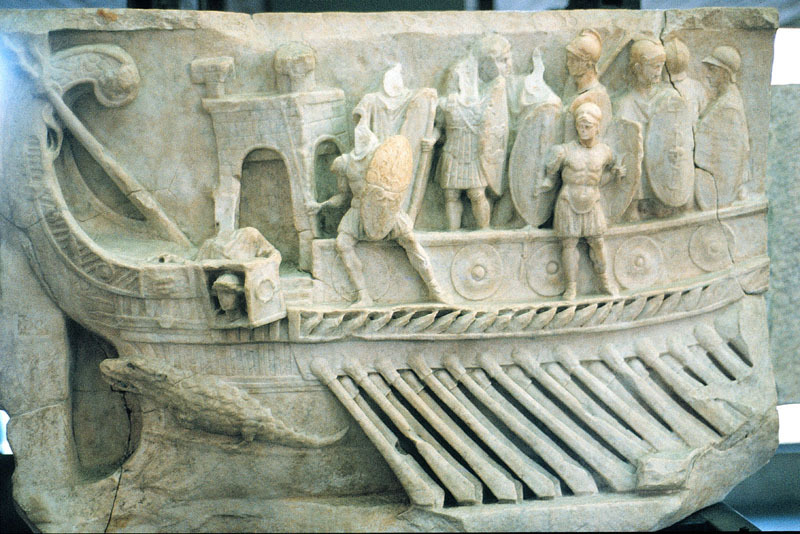 A model of a terracotta Punic bireme (above, dated ca 300 BC) to be seen in Alicante’s Museo Arqueologico also shows two levels of oarsmen (length 208 mm). This somewhat confusing situation is also due to an evolution of definitions in ancient texts. 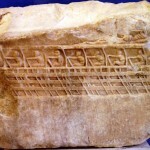 The older texts mention the Greek word “pentecontore” to designate a ship with 50 oarsmen on two longitudinal files, that is 25 oarsmen on each side of the ship. 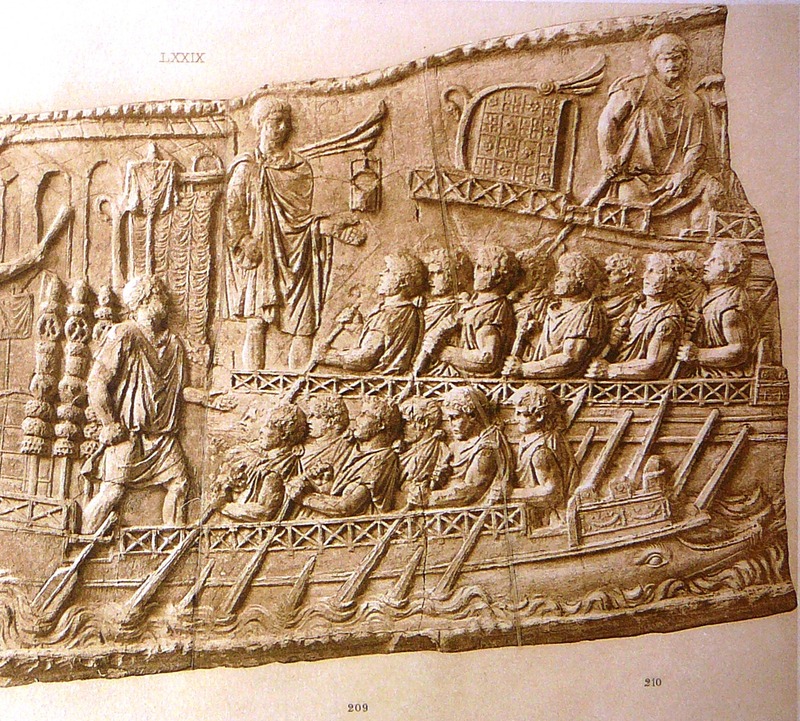 Later texts mention the Latin word “trireme” to designate a ship with 3 oarsmen per cell on each side. 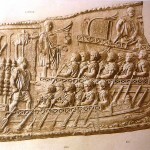 In the old definition, one would have said “170” to designate a trireme, according to the total number of oarsmen on board. Conversely, a pentecontore with one line of oarsmen per side would be called a “monoreme” or a “one” in the later definition. This change of definition was probably made necessary by the increasing complexity of the oar systems. 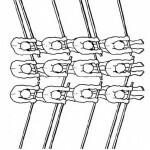 Subsequent larger galleys are therefore designated by their number of oarsmen per cell on each side of the ship: the “six”, “seven”, “eight”, “ten”, etc. until “eighteen”, considering that the “twenty”, thirty” and “forty” may have been double hull ships (see tables hereafter). 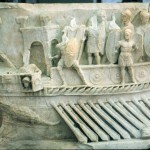 Large galleys with up to 9 men per oar will be built, but these monsters will not survive the battle of Actium (31 BC). 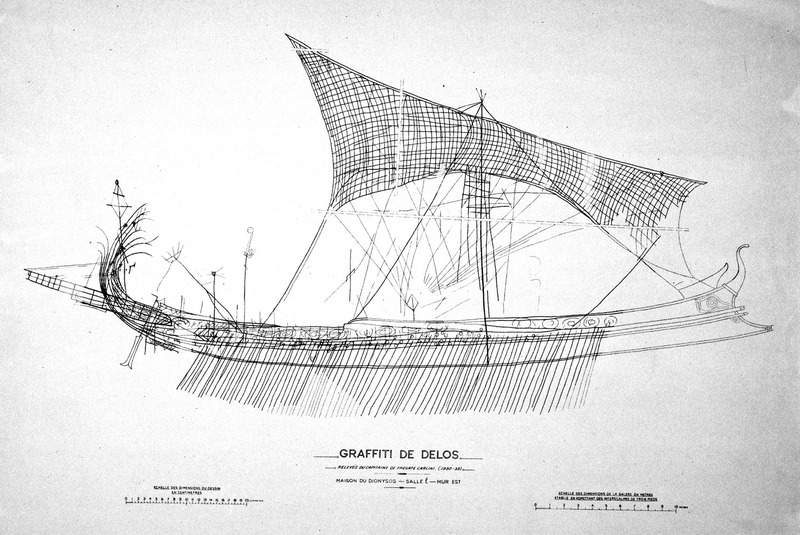 Galley showing 50 oars copied by Capt. Carlini from the graffito of the House of Dionysos on Delos Island in 1930-33. 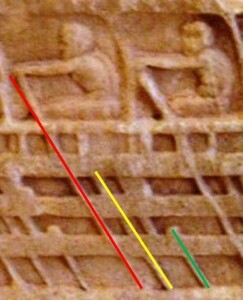 If each sketched oar represents 2 levels of 9 oarsmen, then this ship would be called an “18” and could be Antigonos’ flagship. (Musée de la Marine, Paris). Complete pictures of the details shown above are given hereafter. Achaeans were also called Danaans or Argives by Homer, and possibly Ahhiyawans by the Hittites and Tanaju by the Egyptians; today they are called ‘Mycenaeans’. EMANUEL, J., (2012), “Cretan Lie and Historical Truth: Examining Odysseus’ Raid on Egypt in its Late Bronze Age Context”, In V. Bers, D. Elmer, D. Frame, & L. Muellner (Ed. ), Donum Natalicium Digitaliter Confectum Gregorio Nagy Septuagenario a Discipulis Collegis Familiaribus Oblatum (pp. 1-41). Washington, DC, Center for Hellenic Studies. WACHSMANN, S., (2013), “The Gurob Ship-Cart Model and Its Mediterranean Context”, Ed Rachal Foundation Nautical Archaeology Series, Texas A&M University Press. 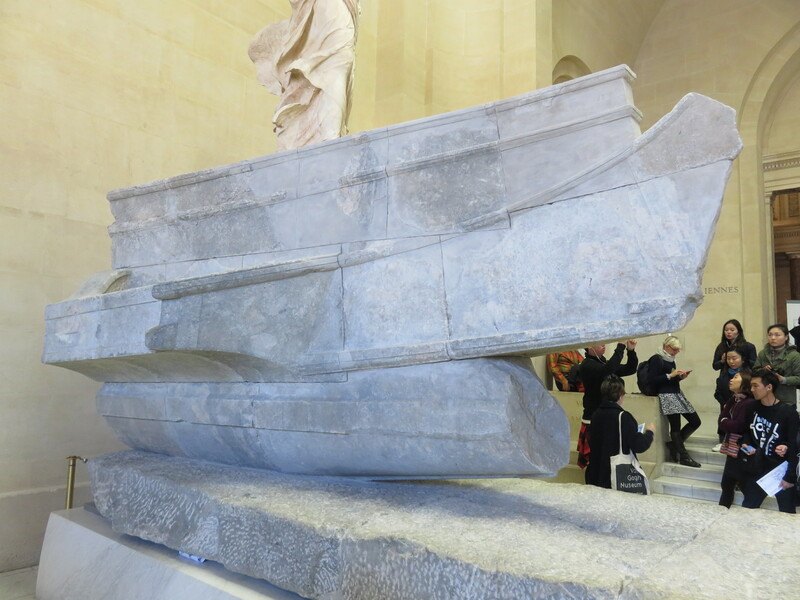 EMANUEL, J., (2014), “Odysseus’ Boat? New Mycenaean Evidence from the Egyptian New Kingdom”. In Discovery of the Classical World: An Interdisciplinary Workshop on Ancient Societies, a lecture series presented by the department of The Classics at Harvard University. Cambridge, MA. See also Odyssey, Book 14, : ” I had nine times led warriors and swift-faring ships against foreign folk, and much booty had ever fallen to my hands. Of this I would choose what pleased my mind, and much I afterwards obtained by lot. Thus, my house straightway grew rich, and thereafter I became one feared and honoured among the ‘Cretans’. But when Zeus, whose voice is borne afar, devised that hateful journey which loosened the knees of many a warrior, then they bade me and glorious Idomeneus to lead the ships to Ilion, nor was there any way to refuse, for the voice of the people pressed hard upon us. For further reading on ancient galleys, see nicely illustrated work of Adrian WOOD, (2012), “Warships of the Ancient World – 3000-500 BC”, Osprey Publishing, Oxford, UK, (48 pp).